Forty Winks - Natural Latex Mattress Store Dubbo NSW. Forty Winks is Australia’s leading bedroom furniture retailer. With over 30 years of experience, Forty Winks provides their customers with excellent customer service, exclusive quality products and a wide range of bedroom essentials. Recently, Forty Winks is celebrating their new store opening up in Chatswood, Sydney. This store marks the 100th Forty Winks store that opened up in Australia. Among the many Forty Winks stores, this specific one of located in the beautiful city of Dubbo, in the province of New South Wales. 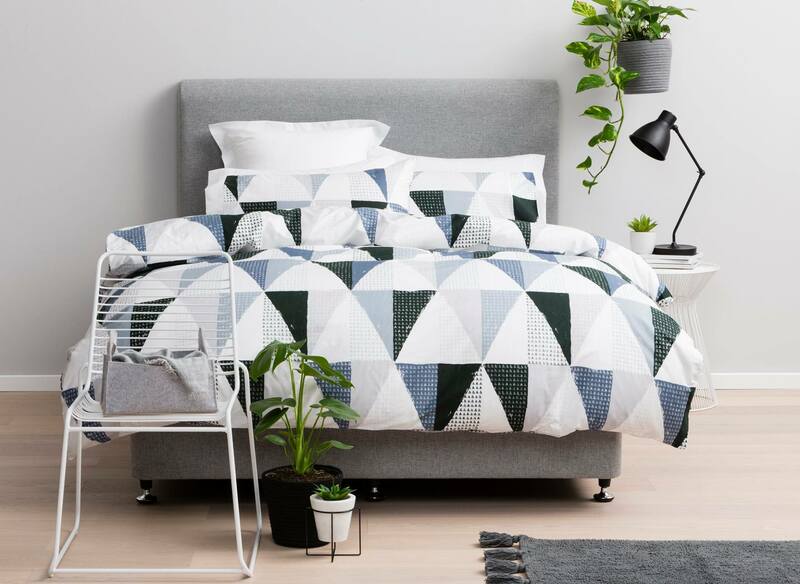 For those who are not sure on how to find your perfect mattress, Forty Winks has created a six step guide in order to help you. First off, your mattress is very important to your sleep as well as your overall health condition. You should invest wisely and see it as an investment into your own happiness. Secondly, they suggest if you are looking for a double bed to shop with your partner, you should both make this decision based on your sleep preferences. Thirdly, don’t forget to choose the right mattress size so you can have enough room for you and your partner. Also, pay attention to your health condition as special beds may be required. For instance, if you have allergies, you should look for a breathable and hypoallergenic mattress. Fifth of all, don’t hesitate to visit the Forty Winks store and test your future mattress. It is important to make sure that your future mattress matches your body shape and comfort expectations. Last but not least, buy for longevity. Make sure that your mattress is durable and comes with a guarantee. If you would like to check all of the boxes above, natural latex mattress are the perfect solution. It is important to note, the latex mattresses sold at Forty Winks is with Vita Talalay inside. Vita Talalay produces 100% natural latex mattress, latex mattress toppers and latex pillows. Vita Talalay mattresses are durable, hypoallergenic and feel soft yet supportive. Sleep healthy with latex mattresses from Vita Talalay.